A stand-alone, state-of-the-art professional audio and video HD recording studio will debut in Honolulu tomorrow as part of a nationwide series of auditions for “The X Factor,” a new singing competition series debuting this fall on FOX. 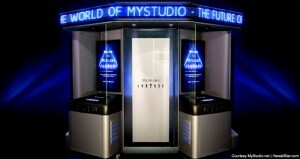 The MyStudio® HD Recording Studio opens Friday, April 8, at Pearlridge in Honolulu, as well as in Phoenix, Arizona. Additional studios will open in the next few days in Nashville, Tenn., Anchorage, Alaska, Kansas City, and Denver. The audition studios will remain open until Saturday, April 30. Throughout the month of April, anyone 12 years old or over, both solo artists and vocal groups, will have the opportunity to use the state-of-the-art studios to audio- and video-record their a cappella audition and state why they think they have what it takes to be a global superstar. The unprecedented audition studios allow hopefuls the chance to audition for “The X Factor” if they aren’t able to make it to the open auditions. The show is the first to utilize these state-of-the-art recording studios, giving more people the chance to become a global superstar and win a $5 million recording contract with Syco/Sony Music. The hopefuls who recorded in MyStudios that are selected by producers to move forward in the competition will advance to the next round of callbacks and will be offered the opportunity to continue their audition, in person, in Dallas or another audition city as determined by the producers. MyStudio can be used to create videos for music, modeling, comedy, dating, job resumes, auditions, personal messages and greetings. A recording session for up to five minutes costs only $20. Using Hollywood-style green screen technology, MyStudio users can choose from over 1,000 HD virtual backgrounds for their videos or they can upload their own custom backgrounds. In addition, MyStudio offers thousands of licensed karaoke tracks from EMI Music Publishing and Universal Music Publishing and others thereby allowing consumers to legally create music videos for public viewing on-line. Within minutes of recording, videos are automatically uploaded to the MyStudio.net website, which offers free member profile pages and video sharing in a social networking environment. At MyStudio.net, members can enter contests, receive free DVDs of their videos, download MP3 audio files, access embed codes. 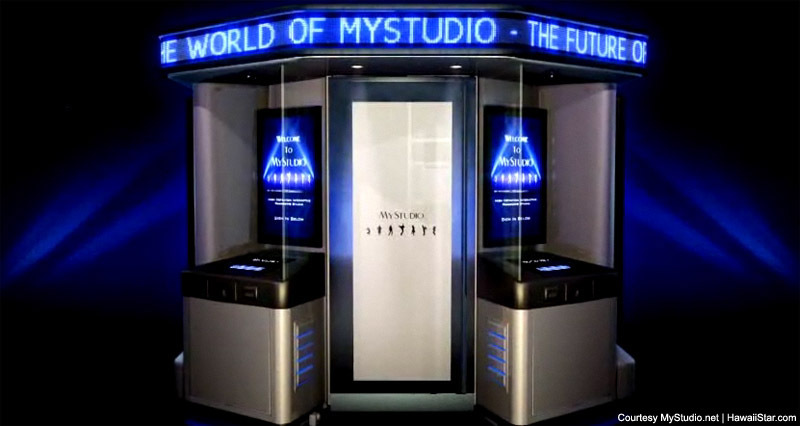 MyStudio, Inc., is owned and operated by Studio One Media, Inc. (“Studio One”) (OTC.BB:SOMD).